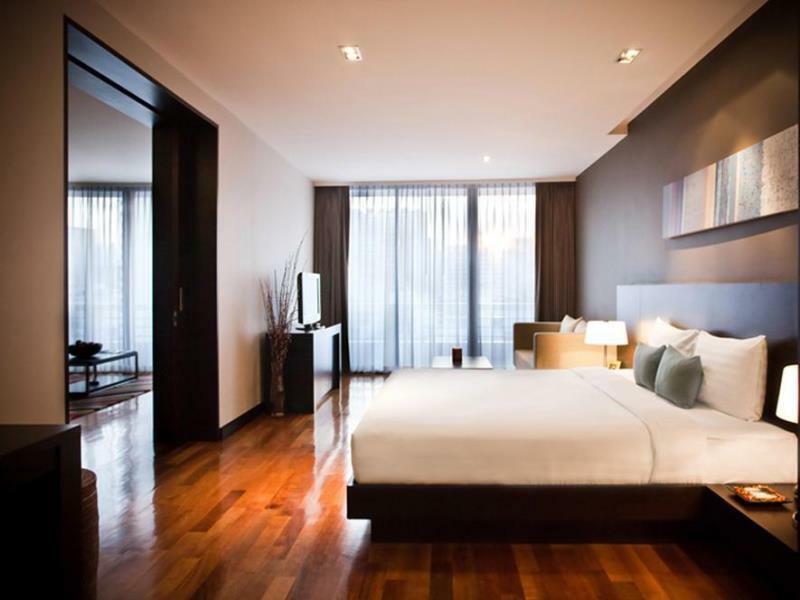 Searching for a luxury guest friendly hotel in Bangkok? 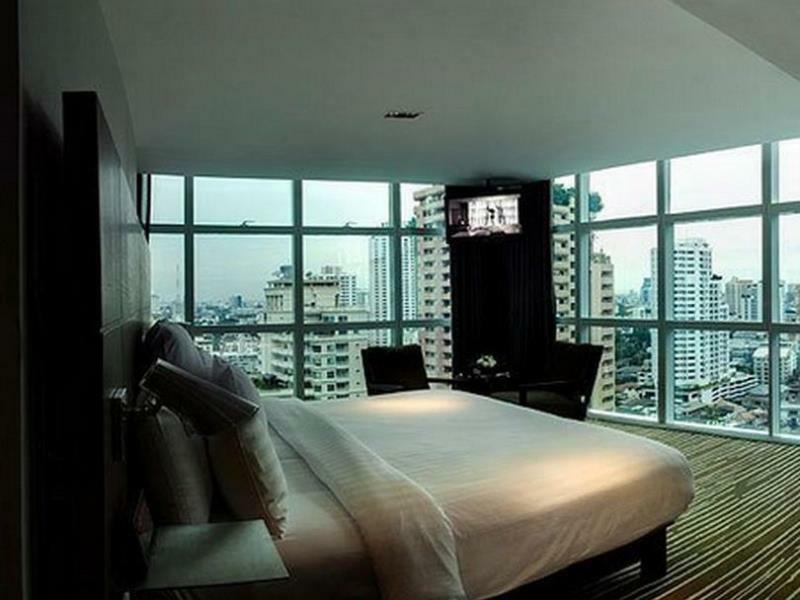 Bangkok has a massive selection of luxury hotels, although most five star hotels in Bangkok will charge a joiner fee for guests, resulting in an extra cost of 1,000+ baht for you when you bring someone back to your room. 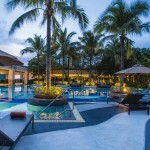 The list below contains 100% girl friendly luxury hotels in Bangkok that do not charge any joiner fees. I have personally stayed at all of these hotels before and can confirm that they have no problems with any unregistered guests or hidden fees. 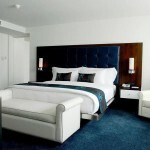 You can select from the list below and click “Check current room rates and availability” to view pricing on Agoda.com. 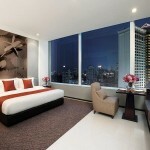 Note: Prices for hotels in Bangkok are cheapest during the low season from March until October. Room rates might be slightly higher than listed on this page during the December-February peak season due to extra demand for hotel rooms. 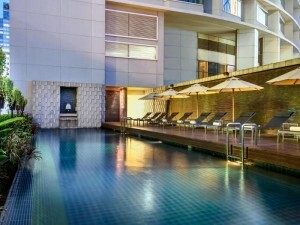 Less than five minutes walk from Nana Plaza (about two minutes if you’re a fast walker and the sidewalk isn’t too busy), the JW Marriott is one of the best luxury guest friendly hotels around Lower Sukhumvit. 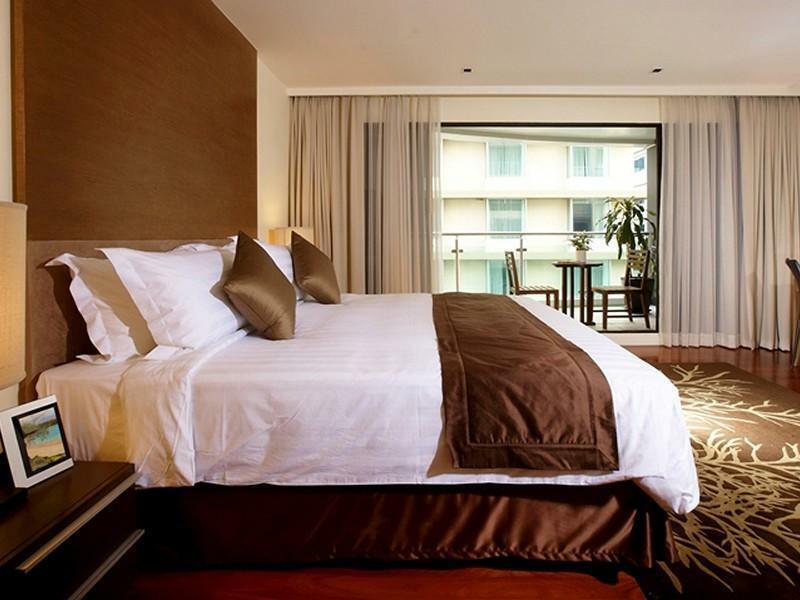 Rooms are large and luxurious, with excellent facilities like the pool and fitness center making this a great hotel for rest, relaxation and close access to nightlife. 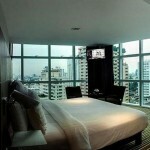 One of the best five star hotels in Bangkok, with a great location for accessing Nana Plaza. 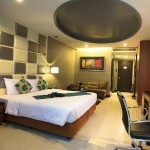 This five star hotel is located on top of Terminal 21 shopping mall. This means it’s a two minute walk from Soi Cowboy, which is located just across the skybridge on Sukhumvit Soi 21. 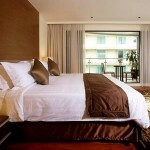 Rooms are modern and spacious, with a great swimming pool that offers a fantastic view of Bangkok. Since this hotel is close to Asok BTS and MRT station, it’s a great “home base” for getting around the city. Very convenient if you want to visit Soi Cowboy – and only a 10 minute walk or quick Skytrain trip to Nana Plaza. 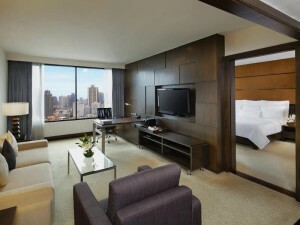 More modern than the JW Marriott, and with lower pricing too. One of the best options in Bangkok if you want to be close to Soi Cowboy. 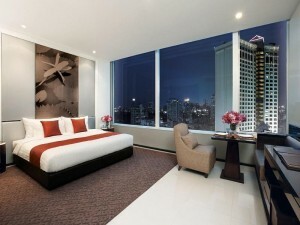 Dream Hotel is a glitzy five star hotel on Sukhumvit Soi 15. Since it’s located between Nana Plaza and Soi Cowboy, it’s a convenient hotel for people that want to access both of Bangkok’s red light hotspots without being too close to either one. 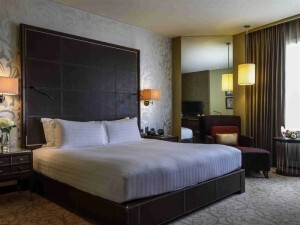 Rooms are big, modern and clean, and the hotel’s facilities include a great swimming pool and a fitness center. From the hotel, it’s a 5-10 minute walk to Soi Cowboy and about a 10-12 minute walk to Nana Plaza. You’ll want to take the free shuttle to Asok BTS if you’re going to Soi Cowboy, since it saves a lot of travel time. 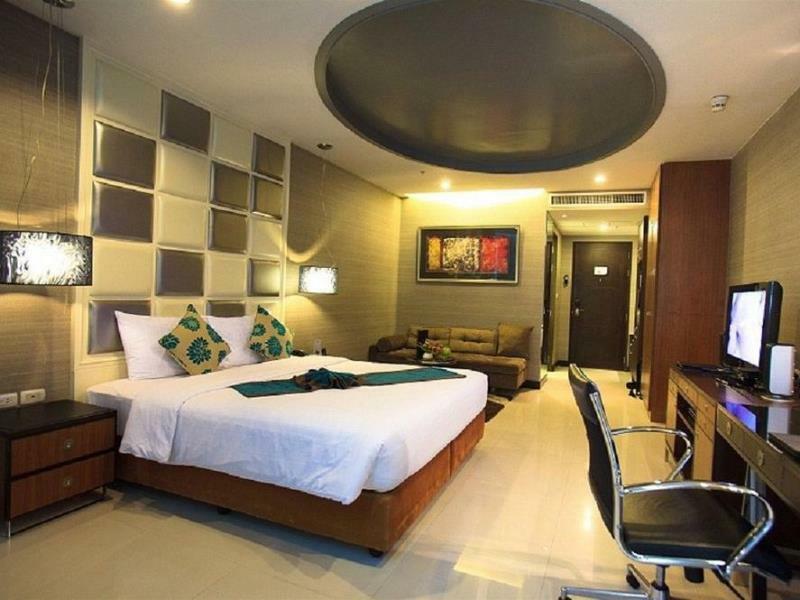 Although its location isn’t perfect, Dream Hotel is great value for money for a five star hotel, with nice rooms available from about $70 USD per night and no extra fees for guests. 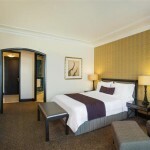 If you want to stay at a guest friendly luxury hotel with great facilities, this is a good choice. 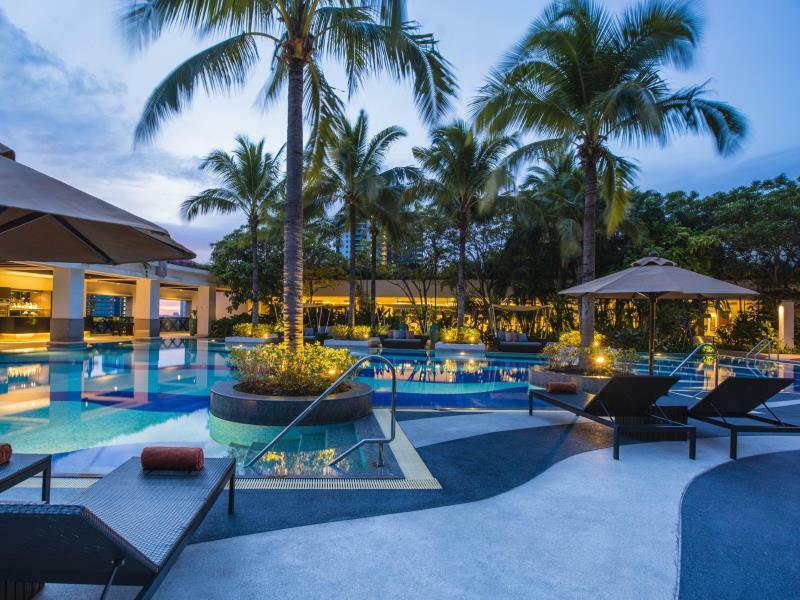 The Sheraton Grande Sukhumvit is one of the older five star hotels in Bangkok, but it’s been nicely renovated and has spacious rooms and great facilities. 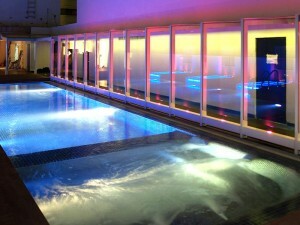 The pool is huge and great to relax by, and the gym is one of the best hotel gym’s in Bangkok. 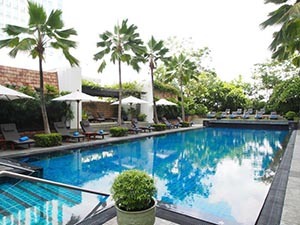 It’s also a short walk from Asok Skytrain station (connected by skybridge, so you don’t have to walk on the road) and 100% guest friendly. From the hotel, it takes less than five minutes to get to Soi Cowboy, and 5-10 minutes to walk to Nana Plaza. This luxury hotel is less than one minute away from Soi Cowboy, making it one of the most conveniently located guest friendly luxury hotels in Bangkok. From the hotel, just turn left and you’ll get to Soi Cowboy in about 50 steps — extremely convenient! 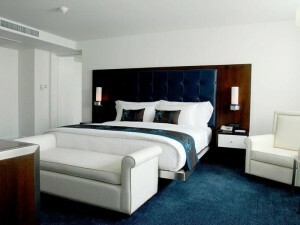 There is no fee to bring a girl back to your room and the staff are very easygoing and polite. 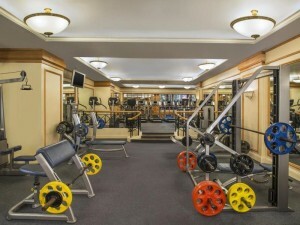 Facilities are great — the hotel has a huge pool, great gym and free Wi-Fi in all rooms. 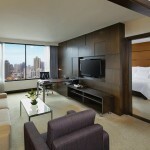 Rooms are spacious and nicely furnished, with great views of the city. 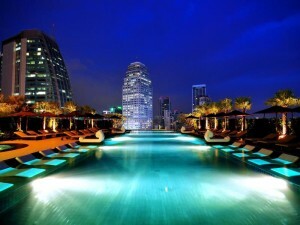 All in all, one of the best luxury hotels in Bangkok if you want to enjoy the nightlife and bring someone back with you.